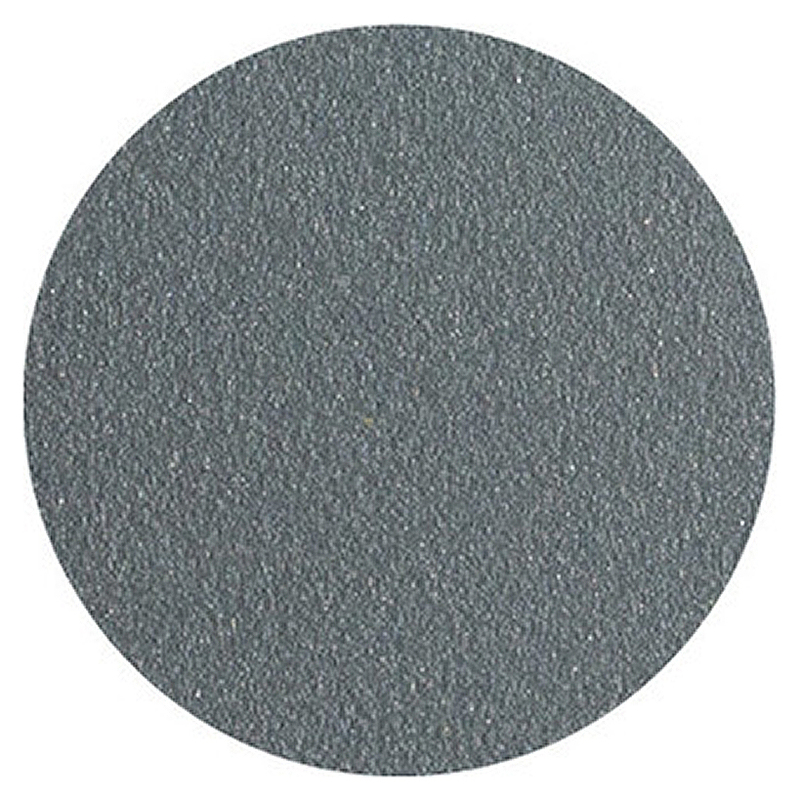 Storm Grey is a classic, pigeon grey and is probably the most popular colour in the collection. 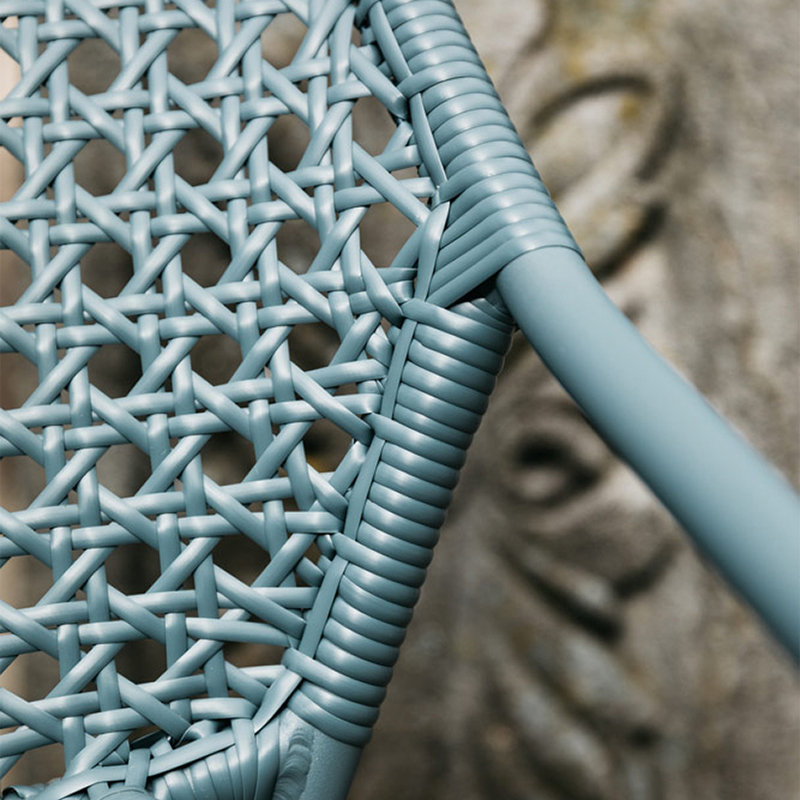 With its bold finish, Storm Grey is the perfect addition to any scheme wether you want something bright, or neutral. 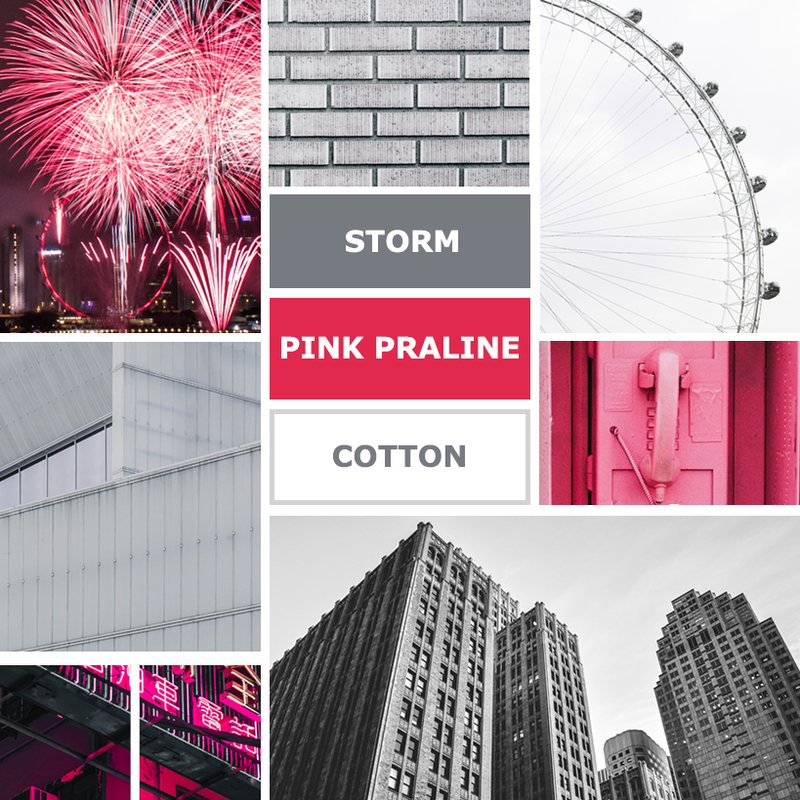 We like to pair Storm with a bright colour, and in this case it’s Pink Praline. 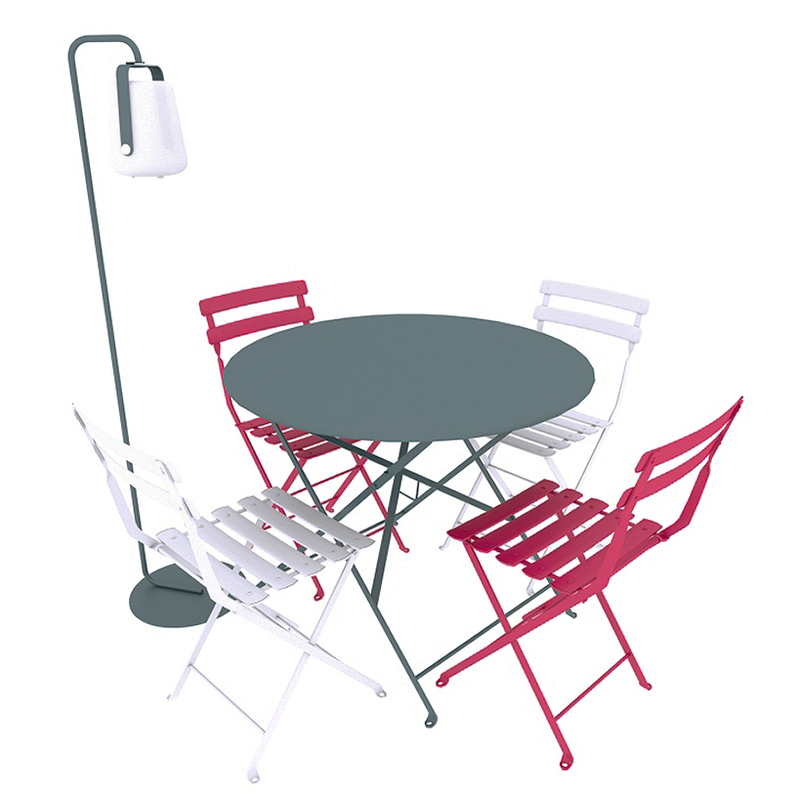 This scheme would look great in an urban outdoor space, with the Pink Praline and Cotton White contrasting against the grey and the skyline. 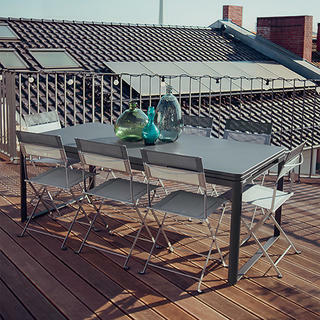 Storm works well with the entire Fermob range, so choose a large piece to let it stand out! 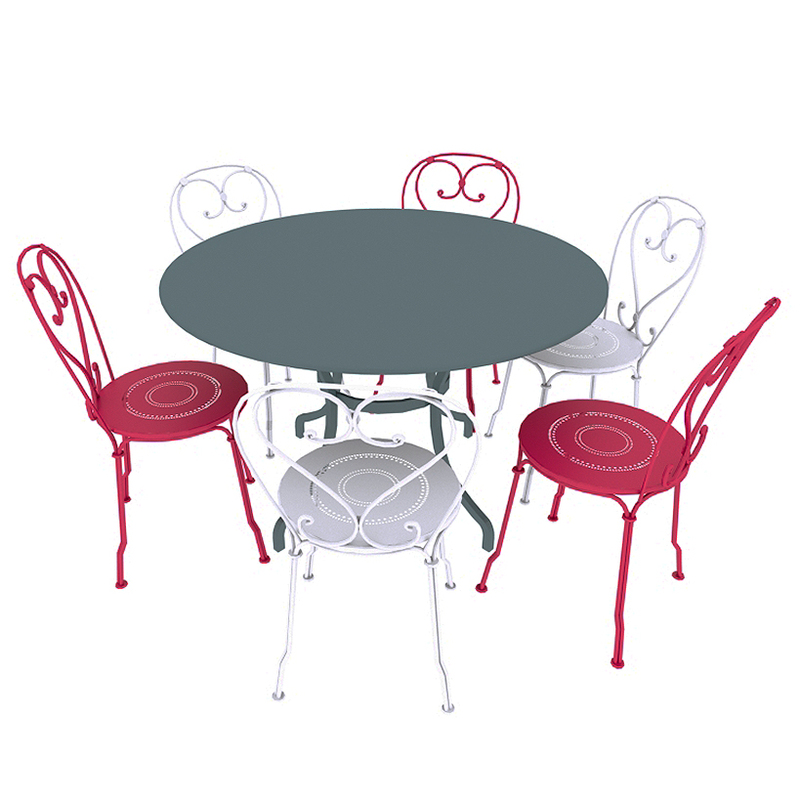 We’d suggest a Romane Table with 1900 Chairs - traditional style furniture with a modern colour twist!